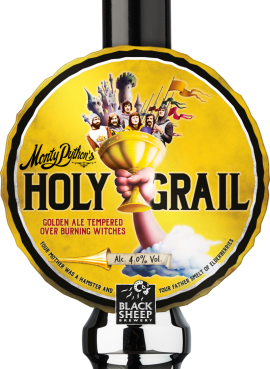 Since 1999, we have been working closely with the official Monty Python team to create a range of beers that celebrate the iconic comedy troupe! 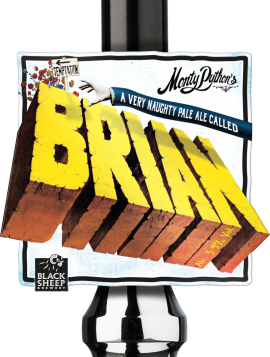 Brewed here at our brewery in Masham and distributed to all corners of the globe, our Monty Python range is hugely popular and a quirky addition to any bar! 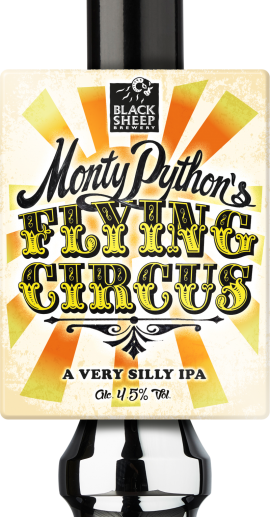 We have loads of fun creating these beers and we’re firm believers that good beer and good comedy go hand in hand! Click here to learn more about our relationship with the Python’s as we look to celebrate their 50th Anniversary in 2019!